The Catharine Maria Sedgwick Society was founded in 1997 when Lucinda Damon-Bach met with interested scholars at the first Catharine Maria Sedgwick Symposium; attendees at the Symposium crafted and unanimously approved the mission statement of the society. An executive committee was formed to draft by-laws and in 2000 the the first officers were elected for three year terms. 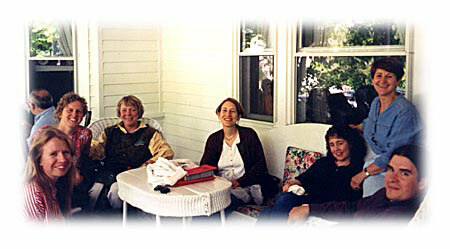 The Sedgwick Society has held Symposia in 1997, 2000, 2003, 2005, 2007, and 2010. The Society also co-sponsored the 2008 Transatlantic Women conference with the Harriet Beecher Stowe Society and the Margaret Fuller Society. In addition to these events, the Society maintains relationships with the American Literature Association and the Society for the Study of American Women Writers, and sponsors panels at their conferences.